The Herbst Palace is a place inextricably linked to the lives of the Herbst and Scheibler families, counted among the richest and most influential families of industrialists not only in Lodz, but all over the Polish territories in the second half of the 19th century. After a two-year (2011-2013) break for refurbishment work, the Palace has opened its door to the public again. The design of the premises and the new arrangement of palace interiors were prepared on the basis of restoration documentation and previously unknown, archival photographs. Thanks to new information sources, the interiors are now closer to their original appearance in the times when the Herbst family lived there. 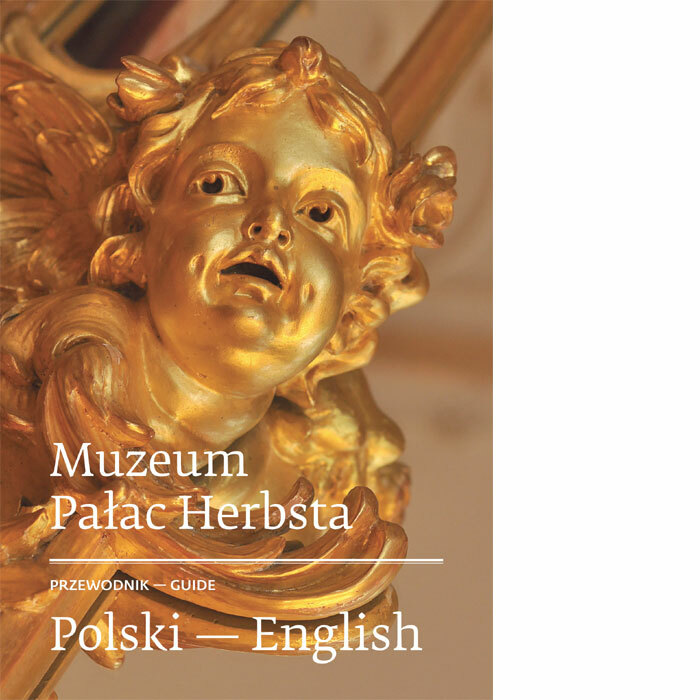 On the occasion of the reopening of the Palace, the Museum prepared a guide to the interiors and gardens of the Herbst residence in two language versions – Polish/German and Polish/English. The 120-page, richly illustrated guide not only allows readers to acquaint themselves with the history of the Palace, but also illustrates the interior decorations and the paintings and items of artistic craftsmanship gathered therein.